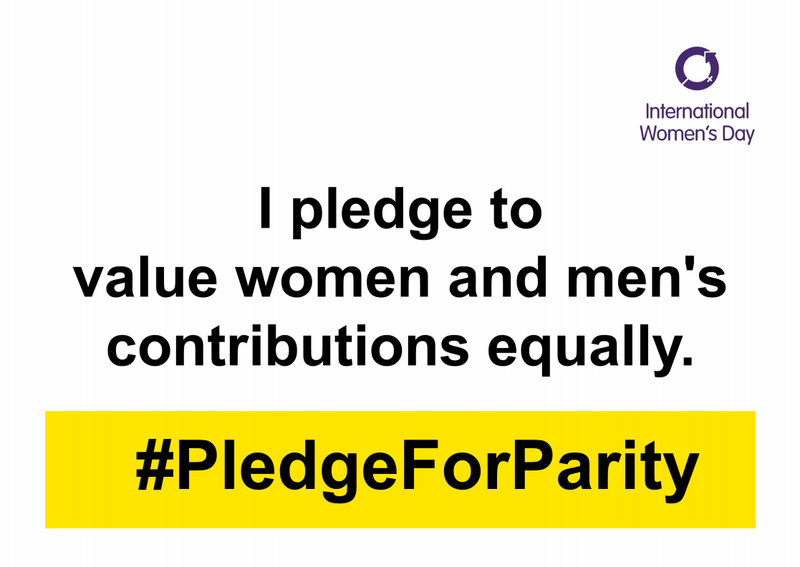 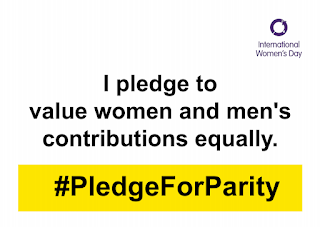 Today (8 March) is International Women's Day and we #PledgeForParity . 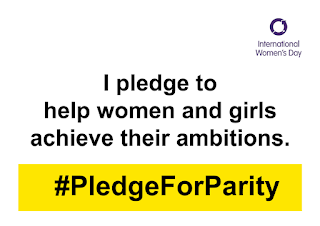 Today, as always, we're proud to be helping girls receive the education they deserve and crave but couldn't afford without financial support. 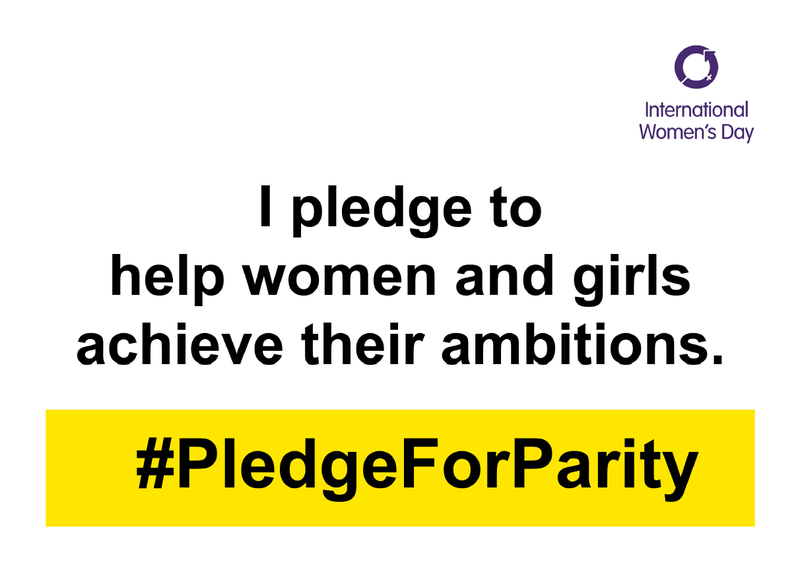 We're also proud to be part of providing equal opportunities for girls and boys, women and men across all the work we do at KES both in Kenya and running things in the UK.